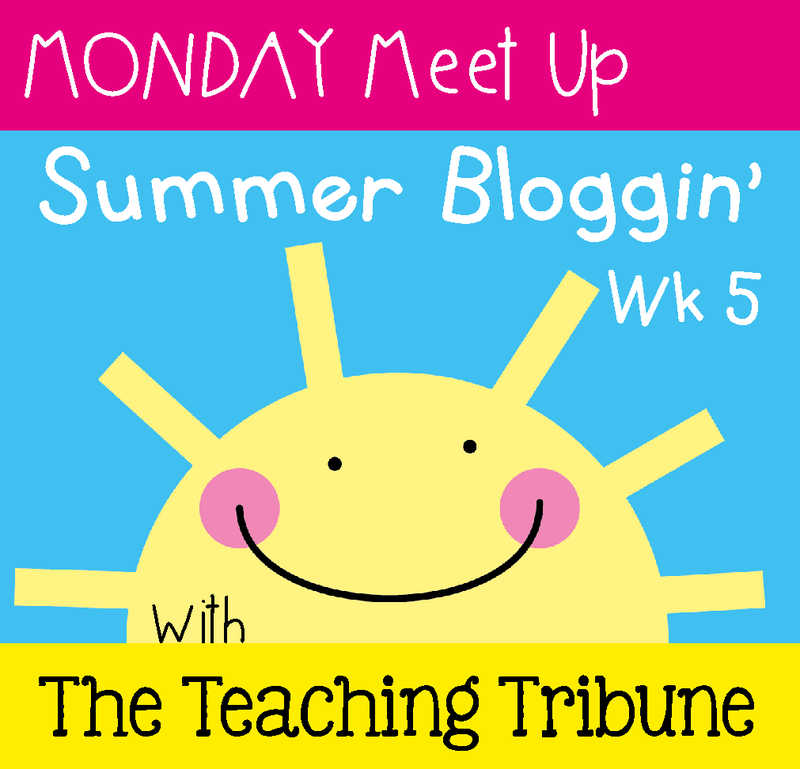 I am a little late linking up with this linky from Teaching Tribune but I want to get on top of things this week! 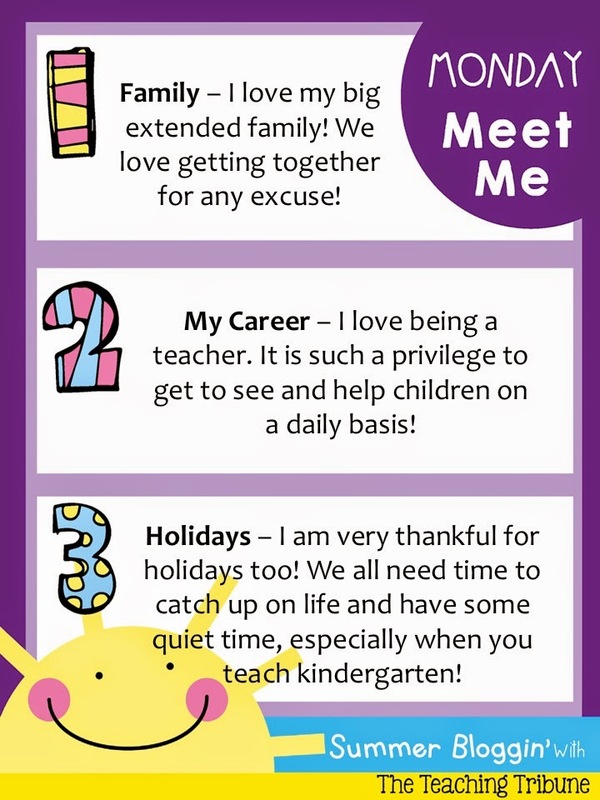 If you haven't checked it out - The Teaching Tribune has a wonderful series of summer blog linkies - It's not summer in Australia but it's holidays so I am linking up! Not so late for us in California : ) Great that you love your job and are having a nice break. Hehe! The time difference between the USA and Australia can be quite handy!